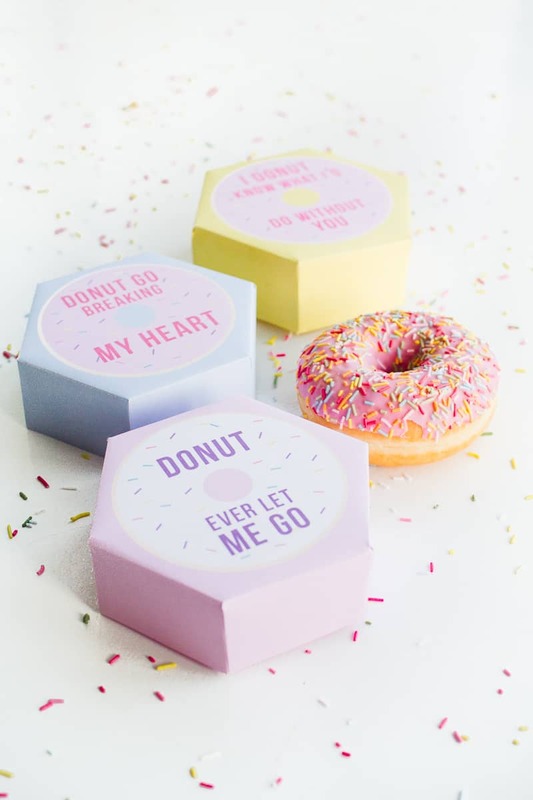 Download and print off the donut templates onto plain white card and cut out the shapes. Here’s the pink donut, the yellow donut & the blue donut. Score/fold along the dotted lines. Glue the tabs in place and allow to dry. Love this ideas, so creative and sweet. Thanks for posting.Your blog help me for making a fun donut boxes. Thanks for sharing this great article.And your donut boxes looking good.